Nathan is in his third year racing on circuits and is competing in the Junior Cup class for the first time. 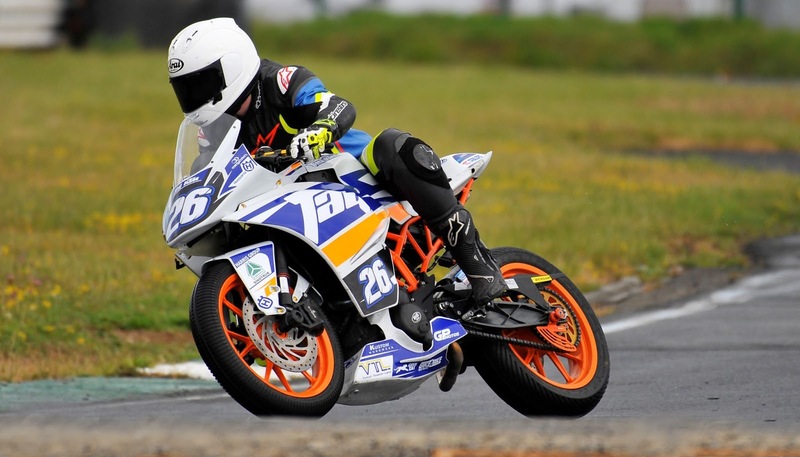 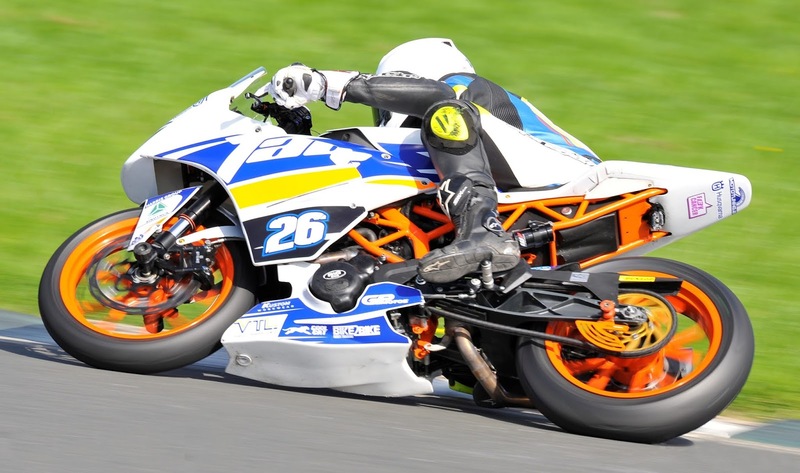 Having started during 2016 in the Young Guns category, the Clonsilla teenager continued in that class for the following year, where he scored his first race win. Moving to the more competitive Junior Cup class for 2018, Nathan has been building his speed all season as he gets used to his KTM machine.